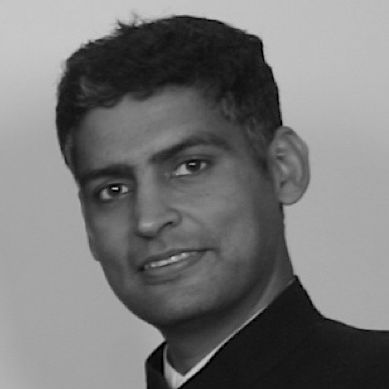 Raghavendra Singh is a Research Staff member at IBM Research. He is currently a member of the Cognitive Fashion group at India Research Lab. His research interests are in in the area of information theory, signal processing and representation as applied to a spectrum of problems in neuro-science, compression and transmission of multimedia data, and monitoring of large scale data centers. He did his PhD. in Electrical Engineering from University of Southern California (2001). His undergraduate degree is from BITS Pilani, India (1993). He is a Senior Member of the IEEE.